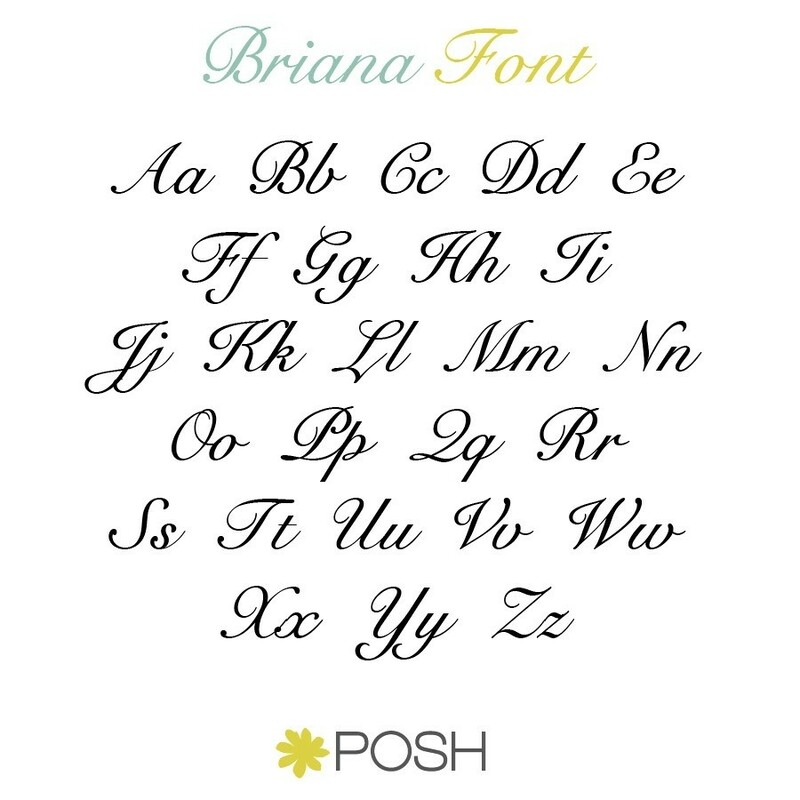 Your name looks better in diamonds so share your sparkle with a Diamond Briana Nameplate. Available in 10K or 14K gold. *Name "Briana" measures approximately 1.18" long. *First capital letter "B" measures approximately .39" tall. 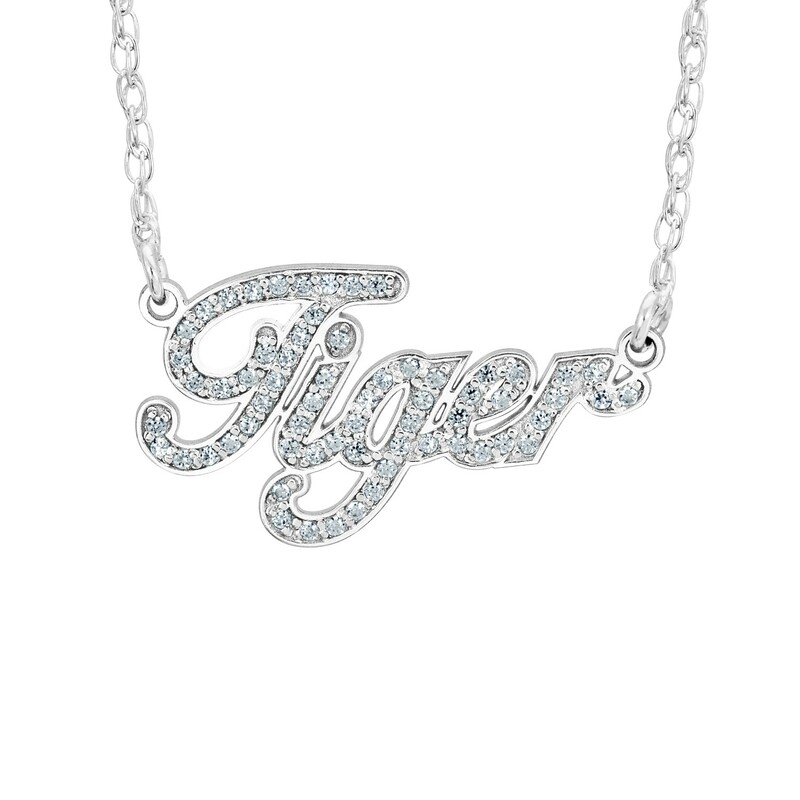 **This product is custom made to order with diamonds that are carefully hand set and cannot be quick shipped. 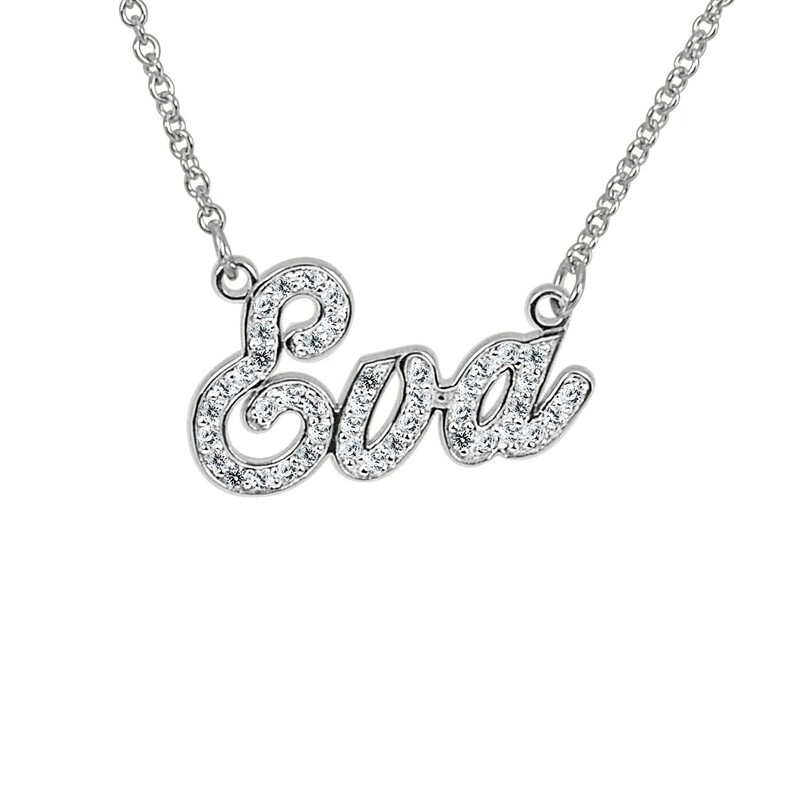 Please allow for 3-4 weeks with standard shipping to insure your POSH diamonds are beautifully set.